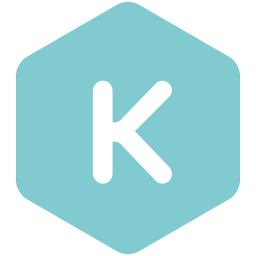 Kumolus - Agile Cloud Management Made Simple. Kumolus provides a Cloud Management dashboard, that integrates with key platforms (like Chef and Puppet) to quickly begin using AWS enforcing your cloud best practises. Kumolus also provides visibility of your designs and existing architectures with a visual interface which also allows you to scale and automate your environments. Kumolus further provides governance across your cloud expenditure not only reporting on your environments but helping to limit your spending in the first place! t2.large is suitable to manage $100k of cloud services per year. For more information on instance sizes please visit the Pricing and Features Resource. Simplified Cloud Management - Manage the complete lifecycle of your AWS services including the build, manage, monitor and reporting. Easy to use Visual Templates that allow for consistant re-use of your environments. Control your AWS environments with strong visibibiity and governance across your organisation.